Win a Bundle of YuMOVE PLUS! Home > Win a Bundle of YuMOVE PLUS! This month K9 Magazine has teamed up with Lintbells to offer one lucky reader the chance to win a bundle of YuMOVE PLUS to help their dog stay healthy and active during the winter months. Are you and your dog planning on staying active and enjoying the crisp outdoors this winter? 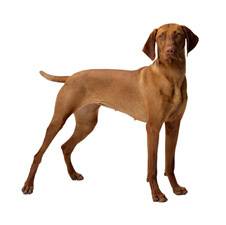 Then be sure to give your dog the right support so they can stay healthy, happy and fit during this period. 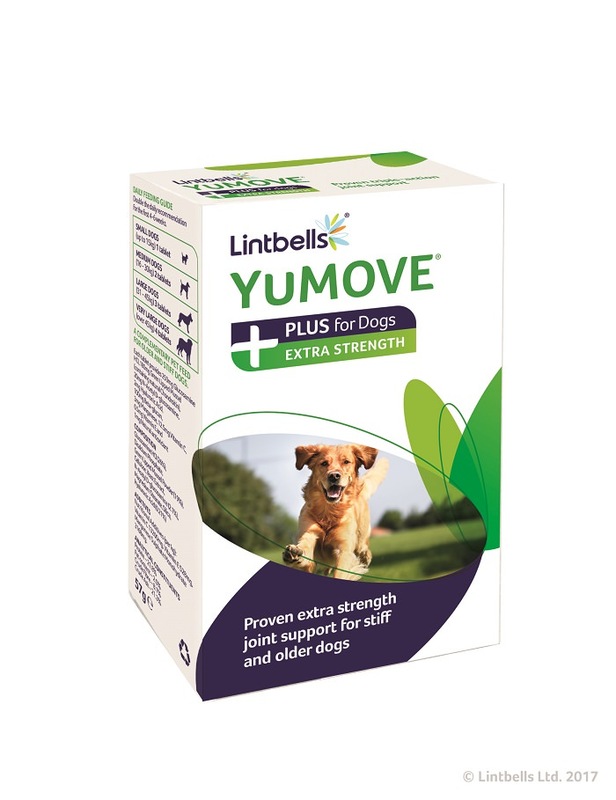 Lintbells, the natural pet supplement manufacturer, and their popular YuMOVE PLUS supplement will support your dog’s mobility and their joints to ensure that your pet pooch can stay active during the winter. The ActivEase® Green Lipped Mussel used in YuMOVE PLUS contains a super concentrated source of Omega 3 which helps soothe stiff joints and promotes mobility in your dog. 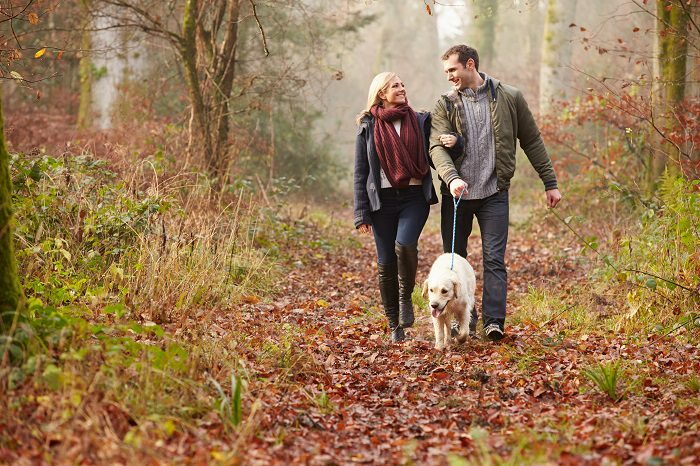 If you and your dog enjoy long walks even in the winter and are looking at ways to help ease their stiff joints that can come around at this then be sure to enter this competition. Lintbells are giving away a fabulous prize of four 120 packs of YuMOVE PLUS to one lucky winner! Previous Post: 5 Pet Remedy Party Season Survival Kits to Giveaway! Next Post: 5 Copies of ‘(Definitely) The Best Dogs of All Time’ to Giveaway!